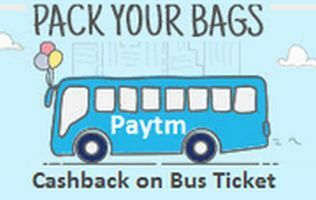 Paytm is offering a cashback on bus booking for the first time users. Register or Login with Paytm and get a chance to avail a cashback worth Rs.150 on bus ticket bookings. You can also use your Paytm App to make your bookings anytime and anywhere. So enjoy this amazing deal and make your trip more economical only with Paytm. Make your bookings by choosing desired date and buses. You will get Rs.150 cashback in your Paytm wallet. The offer will expire in next 6 days. Applicable for first time bus users. Minimum order value should be Rs.200. User can use the promo code only once. Cashback will be credited to your Paytm account in next 24 hours. Avail this exciting deal on Freecharge where you can earn a cashback of Rs.25 with recharge of Rs.50 or more. The cashback amount can further be utilised for Bill payments and mobile recharges. Simply use the below mentioned coupon code and grab the deal quick. The offer is valid for new users only. Click here to visit the link. 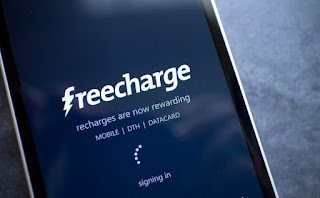 Make a recharge of Rs.50 or more. Each user can avail the offer only once. Offer is not applicable on Airtel transactions. Only new users can benefit from this offer. Transactions done using credit card/debit card/Net banking are only permitted under this offer. 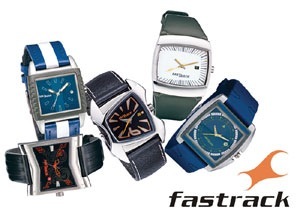 Offer exists till 10th Feb.
Buy branded watches at Amazon at amazing discount of 60%. Look stylish and trendy with the eye catching collection of men's and women's watches. To avail this offer, just follow these simple steps as mentioned below. Click here to visit the Amazon website. Add the product to shopping cart. Register or Login as required.